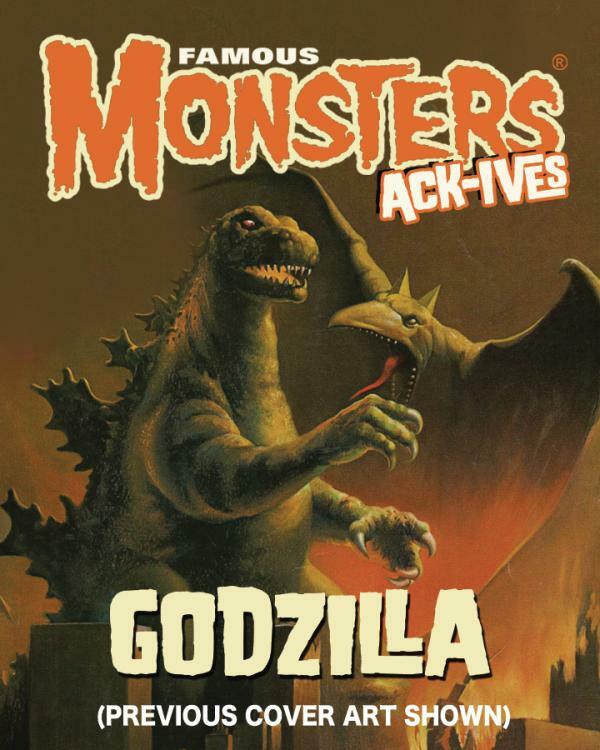 Famous Monsters Ack-Ives: Godzilla is the first of a new series of collectible reference guides from the world's original monster magazine! This volume includes over 100 pages of essential, long-out-of-print Godzilla coverage from FM's early archives. Featuring a brand new cover painting and a new exclusive interview with Mike Dougherty, director of Godzilla: King of the Monsters. 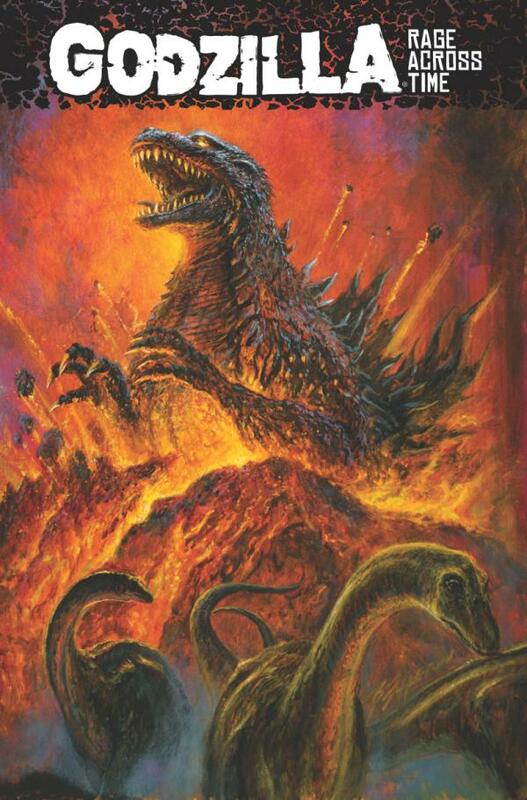 Read up on classic Godzilla movies and get ready for the new film!